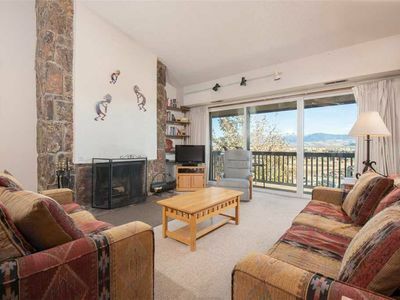 Located in the serene and quiet Berry Patch area of the Aspens, you'll appreciate the updated touches in this 2 bedroom condo with nice mountain views. 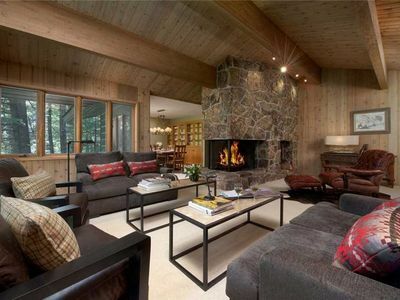 The open floor plan features a raised hearth wood fireplace open to the living room, dining area and fully equipped kitchen. 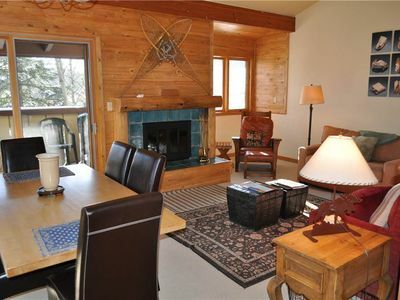 The dining table seats 6 comfortably. 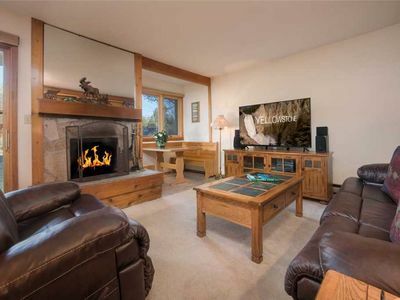 There is a queen bedroom on each level and both have a private full bath. 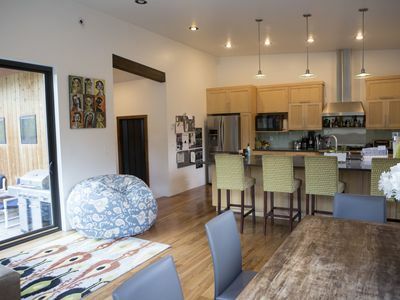 There is also a washer/dryer on the main floor bath. 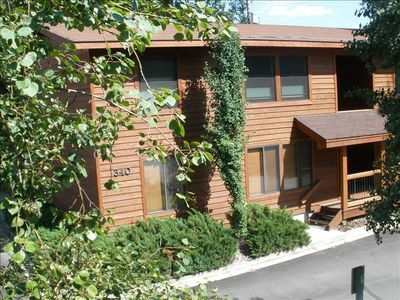 In the summer, you'll enjoy the deck's semi-wooded view and electric bbq. 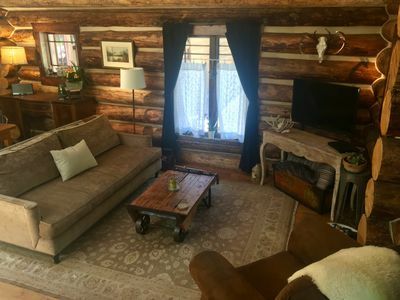 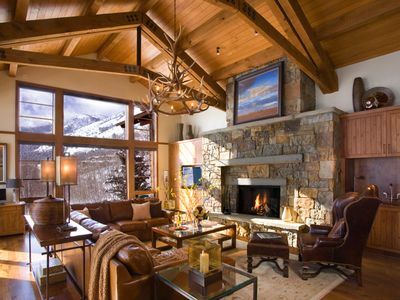 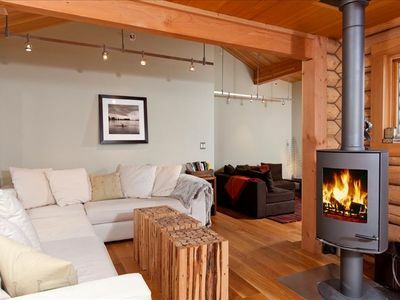 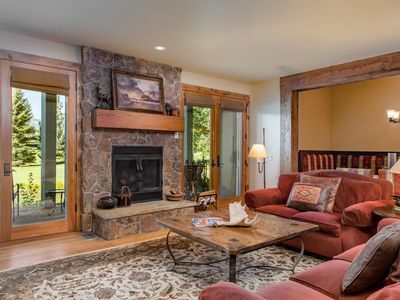 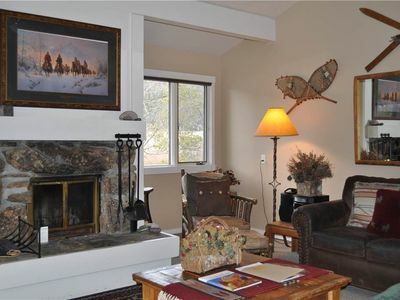 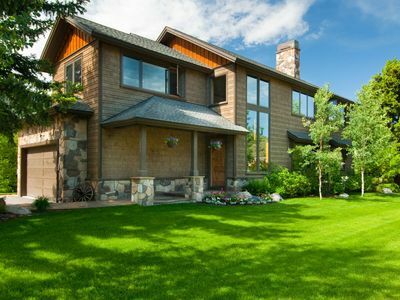 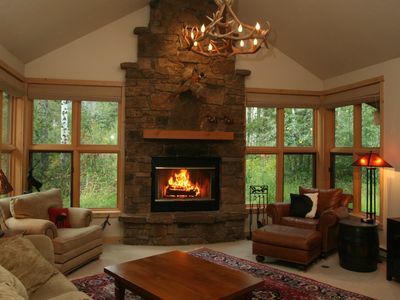 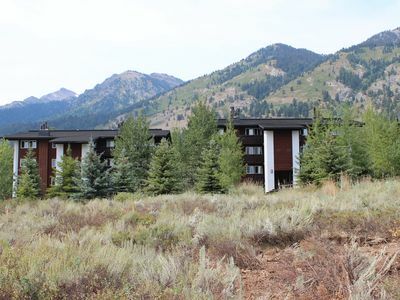 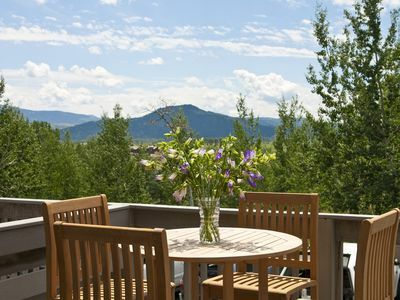 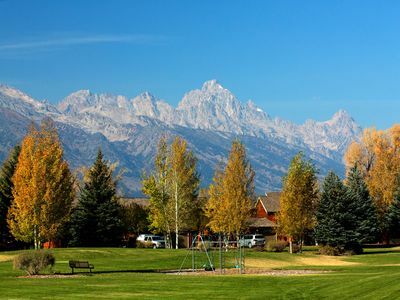 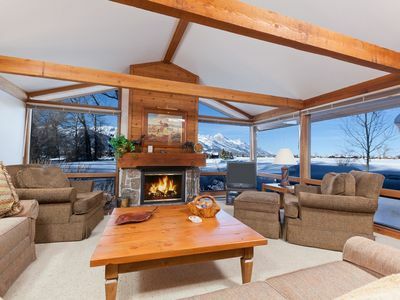 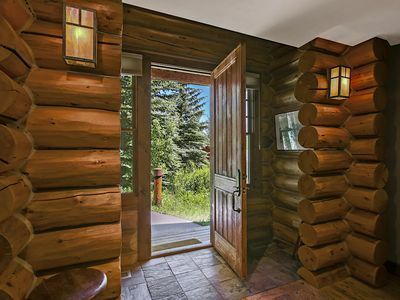 Great location at Teton Shadows~Close to Grand Teton Park & Jackson Hole! 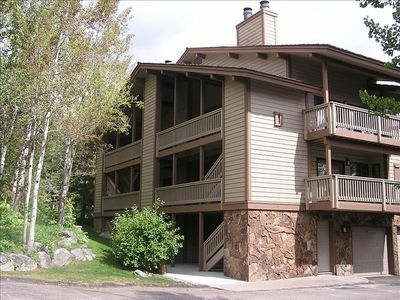 RMR: Updated 2 Bedroom with Loft in the Aspens + Free Activities!